Home > Blog > What is a social video, and why should I make them? Following on from our considerations on making your social video, and the perfect length for your social video, I wanted to explore more of what it is, why you should use it and how you can maximize the use of it. Going back to basics, a social video is a video created to be used and shared socially, it can be created purely for that purpose, or be a cut-down version of a longer more traditional video. As I’ve discussed in the two other posts, you must consider where and how the videos are going to be used, like any online content they need to be optimized to make the most of the content. Not only do you need to consider the length of the video for each platform, it’s worthwhile remembering that each platform reaches different user groups, this will help you determine which platforms are best for you and your brand to use. Do consider if your product or service is B2B or B2C, LinkedIn is now embracing video more than ever before too. 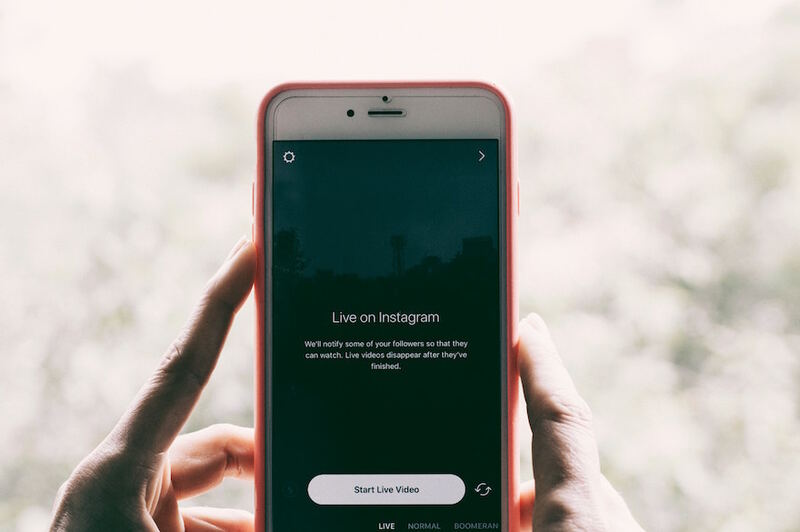 Once you’ve chosen the right social platforms for your brand, the video length you are aiming for, and your audience is in place, you need to ensure that the content is sharable. Rather than using your video to sell your product or service you are looking to make a connection with the viewer. Continuing the current trend, viewers want to experience authentic and sincere stories, this will enable emotional connections to be made. The word ‘emotional’ should be considered as any emotional reaction, and preferably one that is uncontrolled. Making something so funny the viewer can’t stop laughing, and wants to share the ‘joke’, or creating a sympathetic connection that is deeply felt and needs to be shared amongst friends with similar experiences. This is sharable content. This can also be created with live videos too, don’t set up anything that people will see as false, or rehearsed, they are watching a live video for a reason, they want the authenticity of the moment. You want the viewer to feel like they are there with you, and if they are made to feel remote, they will soon leave you, and potentially not return to following videos. If you can achieve these, and communicate your story in a compelling way, you should be making a connection, increasing viewers, and in turn, increasing shares. Each time the video is shared it reaches a new and more diverse group of people and starts the viral process. Using video like this is essential for all companies within their content marketing strategy. Most social media platforms now promote videos other all content published on their sites, with preference given to those who upload directly to the platform rather than just share a link. 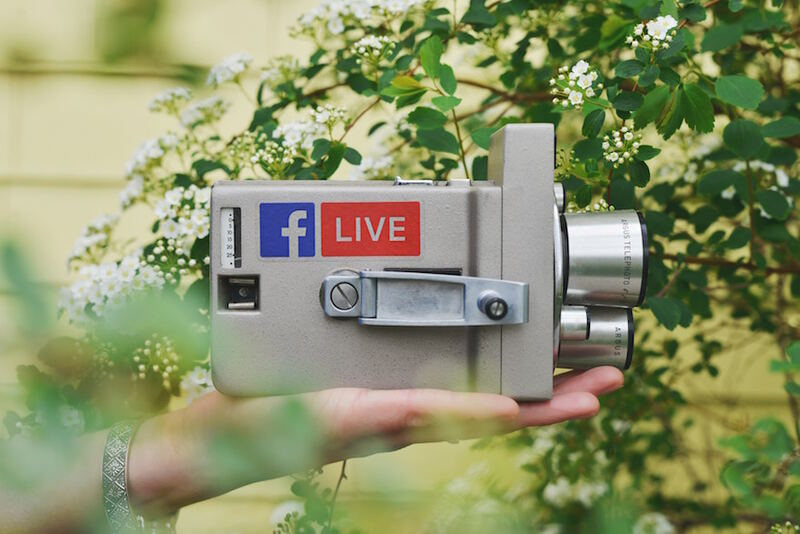 With Facebook pages, people are more likely to look at your other videos on the video section if they’ve already watched one, and you can build a library of video that will continue to be watched and shared. Creating social videos can give your brand more creditability, especially if you’re able to feature your product or service in action, feature testimonials, or showcase your company working with other companies, or charities, this way you immediately have sharing opportunities. 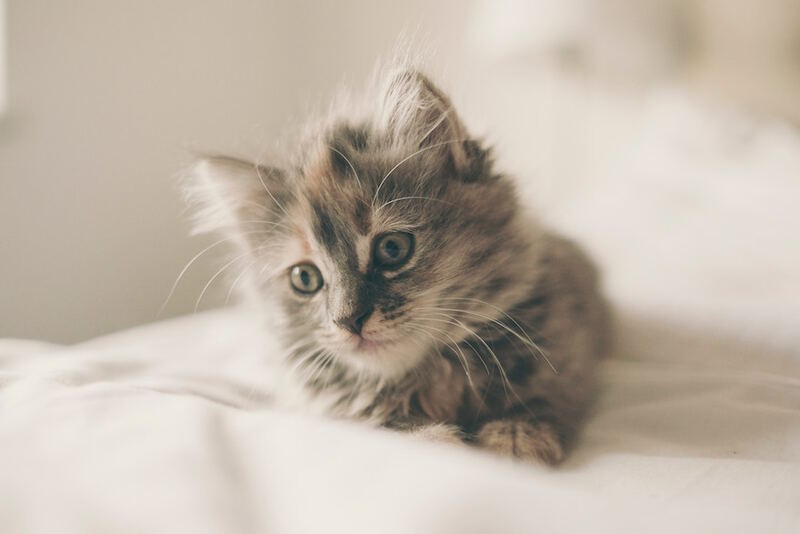 Social videos can create more conversions to your website, especially if your social marketing and website are correctly aligned, and they don’t leave as soon as they find there are no fluffy kittens on your site! With more traffic to your site, you are more likely to have more enquires, and in turn more sales. By using videos socially, you will increase awareness of your company, but the level of awareness needs to be maintained, the more you create, the more that will be shared, noticed in the same way that you need to constantly develop any content. We can always help you with ideas, and also editing existing videos for social media, get in touch, if you’d like to know more.